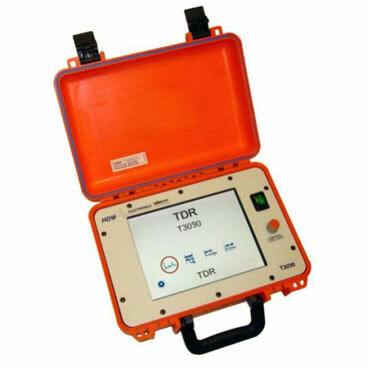 Time domain reflectometers (TDR) are used in cable fault detection and pre-location. 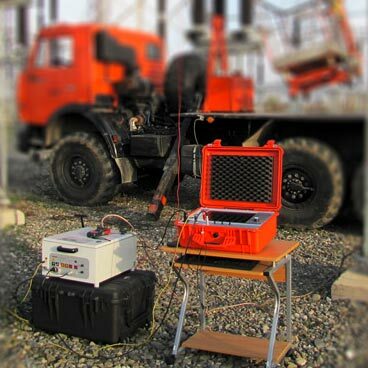 This form of cable testing is executed by transmitting an incident signal on to the cable and listening for the signal reflections. 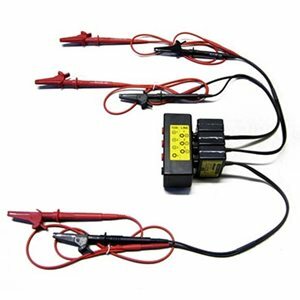 If the cable is of uniform impedance and is correctly terminated then there will be no reflections and the incident signal will be absorbed at the end of the cable by the termination. 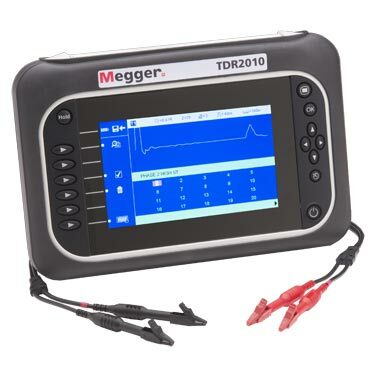 If there is a cable fault then some of the incident signal will be reflected back to the TDR . 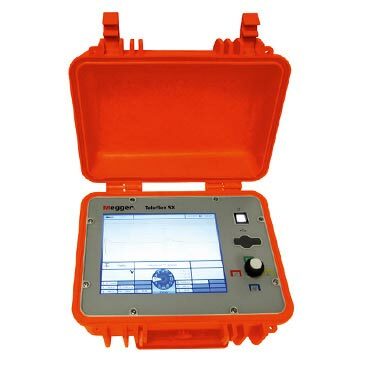 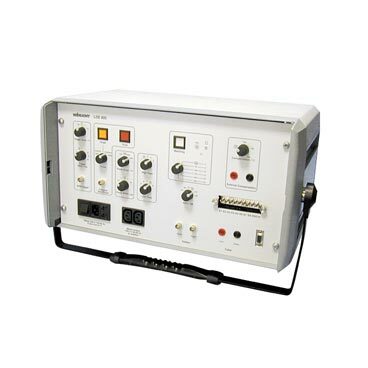 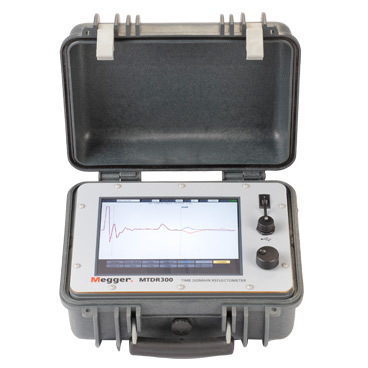 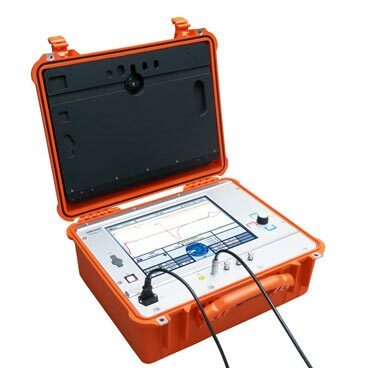 On a HV cable the arc reflection method can be adopted with a time domain reflectometer, once paired with a filter and surge wave generator (thumper) to identify cable faults in high resistance (100Ohms or greater). 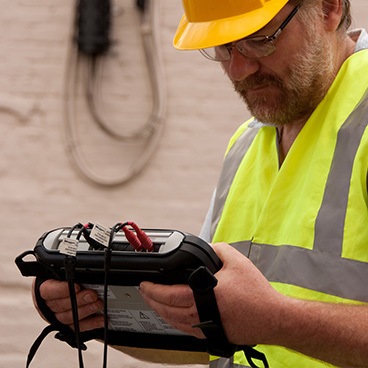 It’s important to quickly and effectively identify and address cable faults; in an open HV cable there’s potential for additional compromise from excessive ground moisture and the potential for creating a short to another cable. 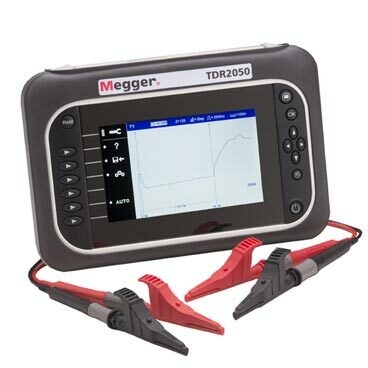 This can lead to secondary damage and a longer downtime.